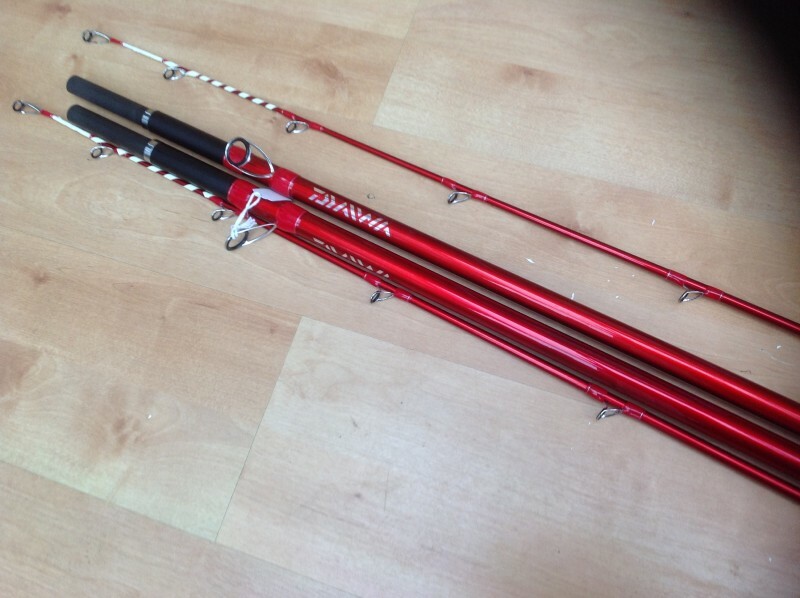 Brand new pair of diawa theory full carbon beachcasters. 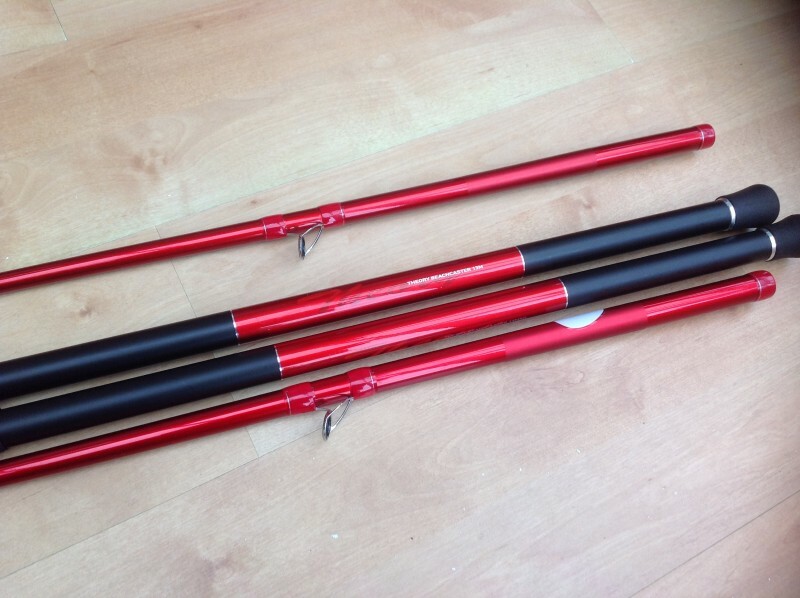 13 ft multiplier rods designed for serious distance casters. 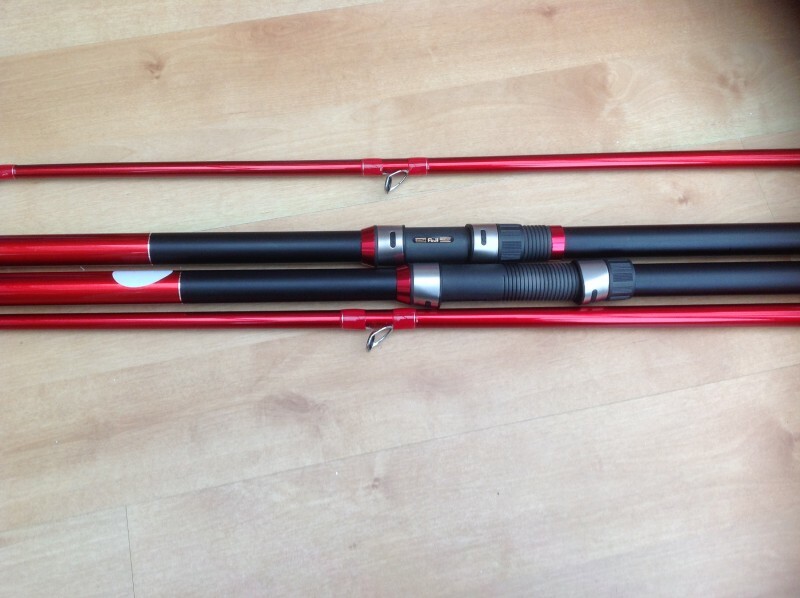 Fuji eyes guides and reel seat. 4-8 oz casting weight.these new theory beachcasters are superb quality. Pick up Cardiff area.